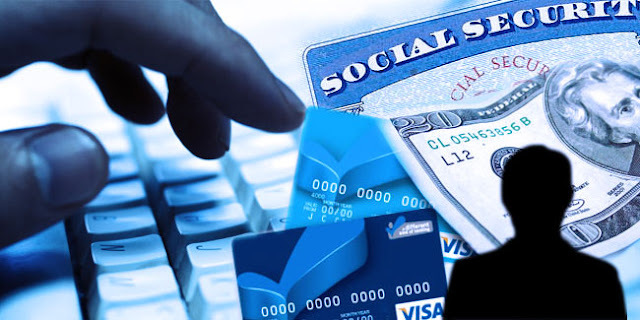 One of the biggest identity theft and credit card fraud cases in history has generated millions of dollars in losses to date. 111 individuals have been indicted in the largest identity theft takedown in U.S. history. "This is by far the largest--and certainly among the most sophisticated--identity theft/credit card fraud cases that law enforcement has come across," said Richard A. Brown, the district attorney of Queens, N.Y., in a statement announcing the arrests. The defendants, members of five organized forged credit card and identity theft rings based in Queens County and having ties to Europe, Asia, Africa and the Middle East, are charged in ten indictments with stealing the personal credit information of thousands of unwitting American and European consumers and costing these individuals, financial institutions and retail businesses more than $13 million in losses over a 16-month period. As part of the investigation, last week court-authorized search warrants were executed at 15 New York City and Long Island locations, several of which served as "mills" for generating fraudulent documents, said authorities. The raids recovered about $650,000 in cash, seven handguns, a box truck filled with electronics, jewelry, and shoes as well as credit card skimmers, fake identification, and blank credit cards.